Al Mouj Muscat, Oman’s lifestyle destination organized a series of public events in celebration of Oman's 47th National Day to bring people together in the spirit of this joyous occasion. 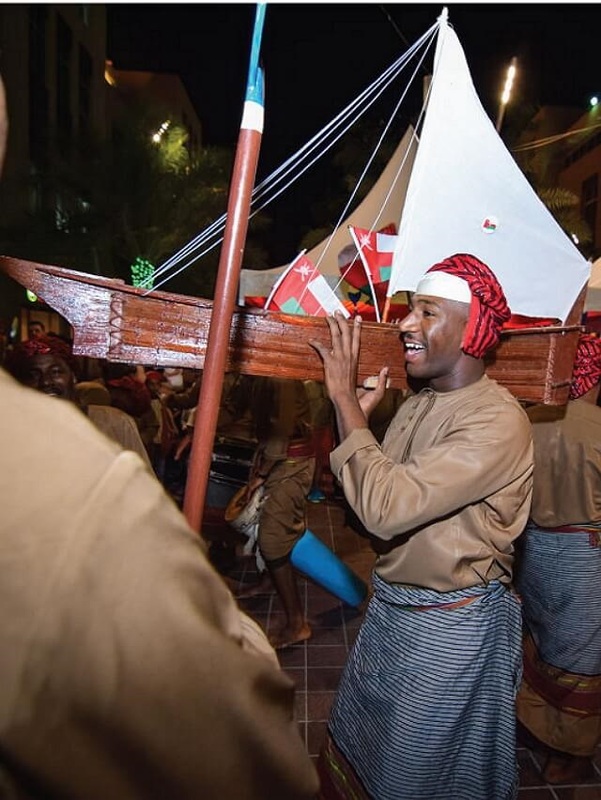 The celebrations featured a variety of events reflecting traditional Omani culture and heritage. To mark the occasion, Al Mouj Muscat premises were done up with decorations, lighting and buildings were draped in colours of Oman’s flag. 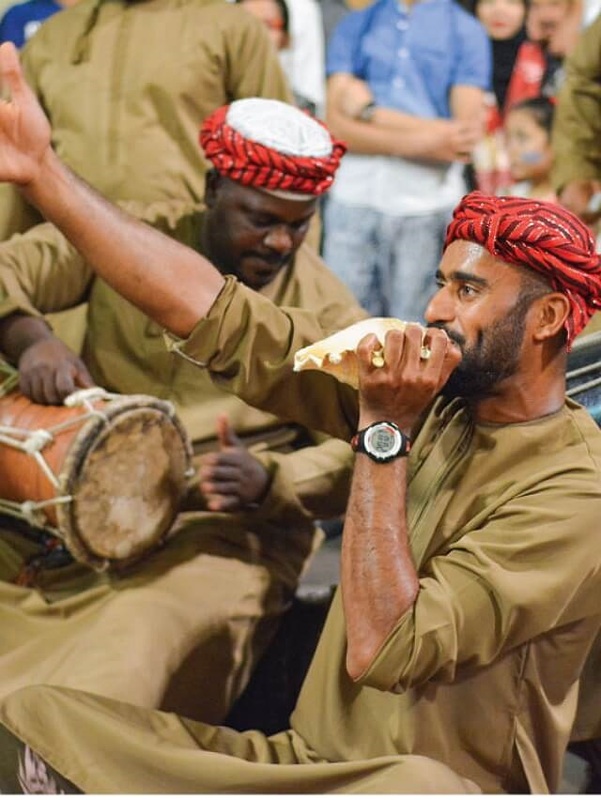 An Omani band entertained the visitors with their soulful traditional music and an Omani handicrafts tent was set up at The Walk for residents and visitors.